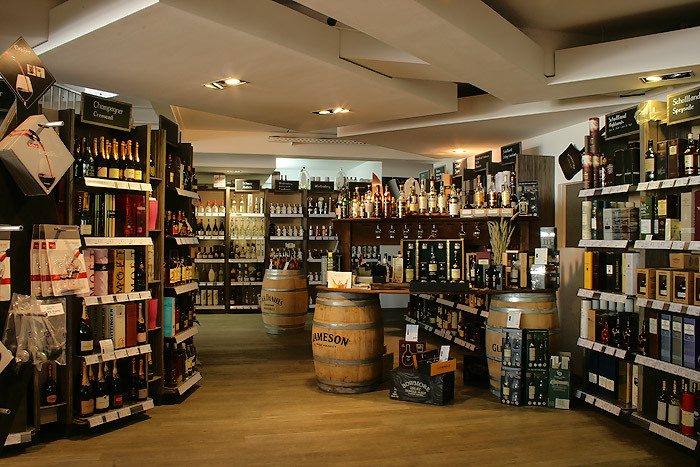 Since 1994 the German enterprise Wein und Bar is a competent partner for retailers. 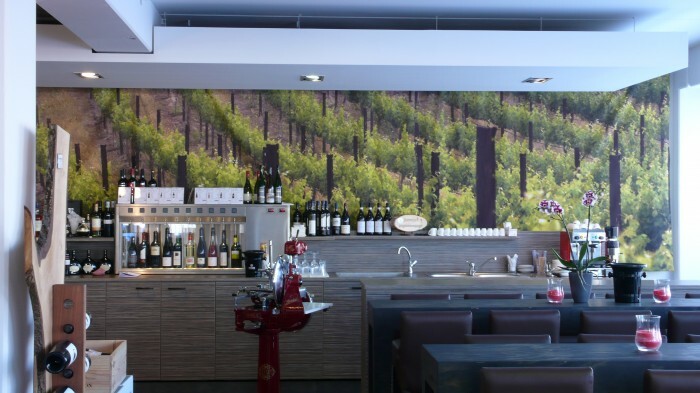 Wein und Bar is known for their knowledge of wine, liquor, beer and more. 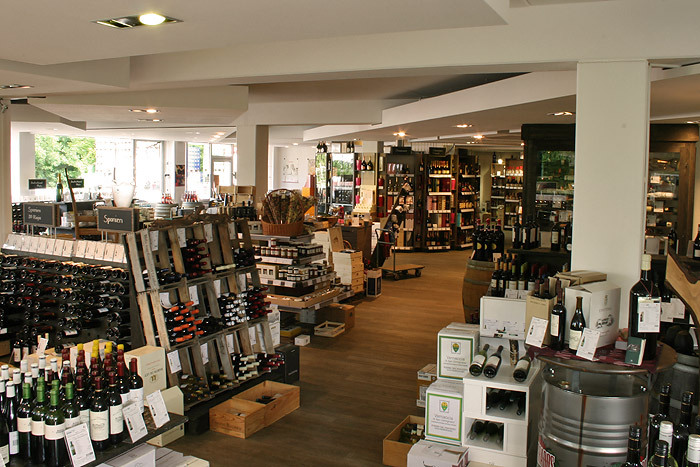 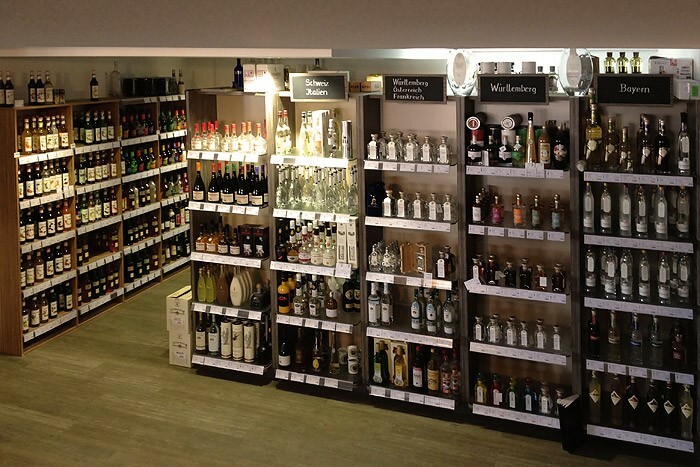 Wein und Bar, located in Freising near München, makes use of a By The Glass 10-bottle dispenser to enable their shoppers to taste before they buy.